D.F. 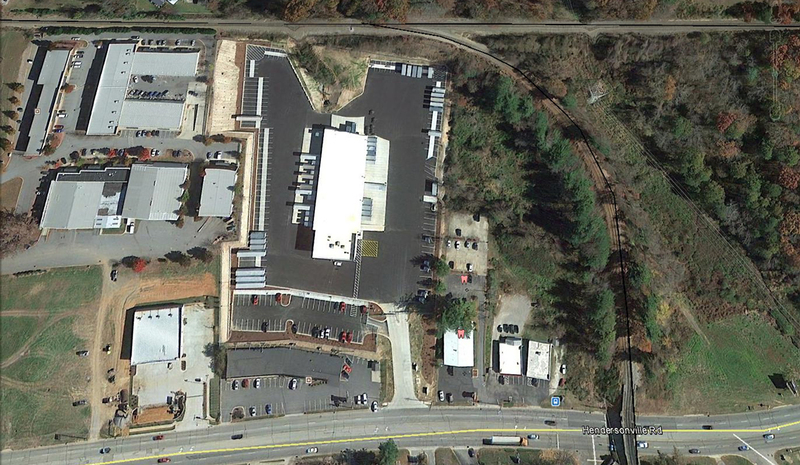 Chase was awarded this project which was to be completed for Buncombe County, who required a very aggressive schedule. Mobilization occurred on June 11, 2013 and the completed facility was turned over on October 15, 2013. With a project schedule of only four months, our project team moved 53,000 yards of dirt to develop this site in order to be functional for the end user. While earth moving was underway, we installed a new storm sewer system, new utilities, and built retaining walls in preparation for curbs paving and perimeter security fencing. Focused on getting the building out of the ground, we cut the building pad from the exiting grades. Four days into the project, we had the 20,000 square foot pad cut out, underslab plumbing completed and began the building slab. Just 25 days after our mobilization, we had the building standing and structural steel being set. The building was dried in 40 days into the project. With critical coordination, scheduling adjustments required due to the record amounts of rainfall, and strong project team, we were able to meet the demanding schedule and also brought the project in under budget.